Microbes are live microorganisms that exist in our bodies and play a role in our general health and wellbeing. While some microbes are bad, the majority are beneficial. These “good bacteria” are called “probiotic,” meaning “for life” in Greek. Great deal of scientific research links the live-active cultures contained in probiotics to both the prevention and treatment of various health problems. For example, probiotic supplements or foods may lower the risk of cancer development. Many links have been found between diet and cancer; research suggests that probiotics may be useful as part of an anti-cancer diet. Gut flora influences health in many other ways, too, from helping to extract energy from food and building the body’s immune system to preventing obesity and protecting against infection. When all is well, good bacteria should make up about 80-90% of your gut microbiota (the population of microbes living in your intestines). But factors like diet, stress, illness and medications can skew the ratio of good to bad and lead to disorders such as gastrointestinal distress, inflammation, eczema, a weakened immune system, diarrhea or constipation. Unfortunately, finding the right probiotic supplement isn’t as easy as it should be. There are thousands of different probiotic options on the market, all with varying potency and ingredients. When buying probiotics it is really best to go with a company that has a long standing good reputation. Forever Living Products recognizes the important role that beneficial microbes play in human health and the need for probiotic supplementation. 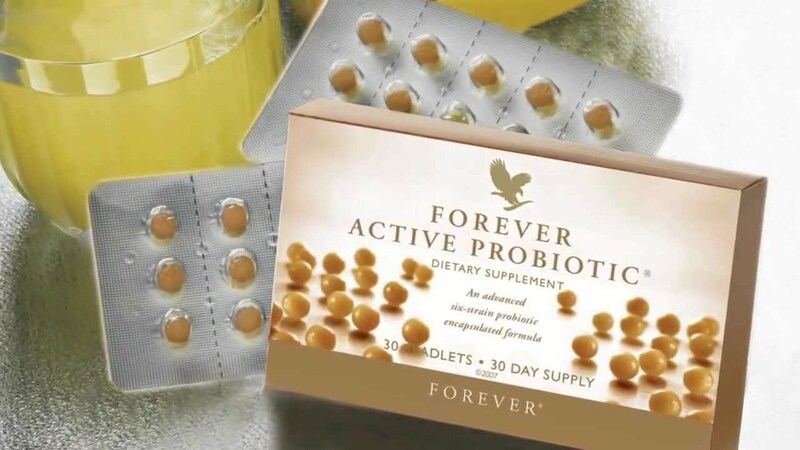 Forever Active Probiotic works primarily in the colon where it assists with the process of food digestion, helping to release nutrients for absorption, and contributes positively to normal human growth and development by helping to maintain a balanced and healthy system. Each beadlet has triple layer covering. This ensures that the probiotic does not get dissolved in stomach. The first layer helps in protection against the stomach acids. The second layer ensures that the correct probiotic is released into the small intestine. The third layer required probiotics in the large intestine. He beadlet can be taken as a delay supplement to be taken with water either on empty stomach or two hours after a meal. As probiotics themselves are quite fragile, Forever Active Probiotic uses an exclusive, patented encapsulation technology that protects the probiotics then releases a unique combination of six beneficial strains of microbes only after they reach the desired destination of the large intestine. 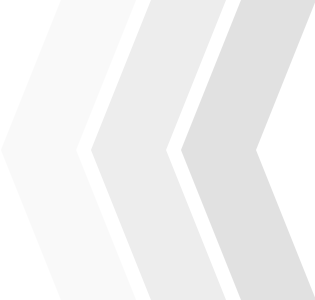 This product has an advantage over other similar products as it is stable at room temperature and is the only shelf-stable product of its kind. These small, easy-to-swallow beadlets is the only shelf-stable, strain Probiotic that requires no refrigeration on the market today. 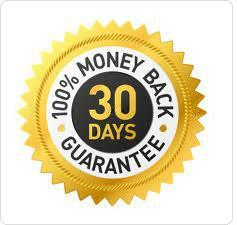 If you are interested in this great nutritional supplement that can help you to maintain a balanced and healthy system, then order your monthly supply today. What are the Probiotic cultures that are selected in Forever Active Probiotic? Different types of bacteria have different benefits. It is the only shelf-stable, 6-strain Probiotic on the market today that requires no refrigeration. In which cases is taking probiotic supplements are a MUST and what researches say about it? Weak immunity – Enhance immunity: a double-blind clinical test involving patients in intensive care proved that viable (alive) probiotics prevented multiple organ dysfunction syndrome (MODS), the number one cause of mortality among intensive care patients. (Source 5 below). If probiotics can do this, what can they do to prevent chronic flues and colds and allergies? The immune protection of mother’s milk is enhanced if the mother takes probiotics during or before pregnancy. If breast feeding is impossible, then adding probiotics and prebiotics (what probiotic bacteria feed on) to a baby formula free from fluoridated water and sweeteners can be tried. Probiotics can reverse ulcers, irritable bowel syndrome, Crohn’s disease, ulcerative colitis, inflammatory bowel disease, and other gut inflammations that occur from a lack of sufficient probiotics. 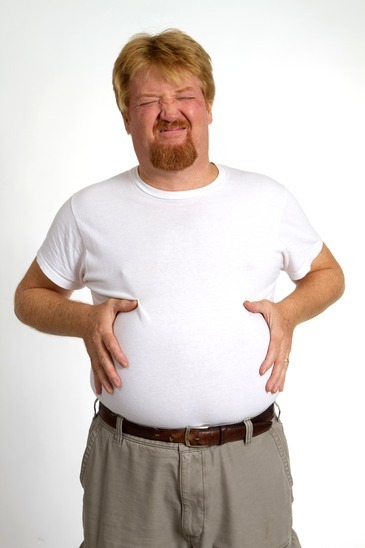 Celiac disease or gluten sensitivity (GS) symptoms are handled by adding probiotics. Processed foods and low fiber diets allow the pathogenic bacteria to overwhelm the good guys and diminish colon function. It’s important to add probiotics even if you drop the standard American diet (SAD). When pathogenic bacteria upset the 85/15 balance of probiotic to bad bacteria, yeast infections such as Candida flourish. A healthy gut flora balance helps prevent cancer by nourishing enzymes that inhibit tumor production throughout the body. Sufficient probiotic intestinal flora prevents radiation damage from X-rays and CT scans to the large and small intestines. GMOs are used in many processed foods and antibiotics are in lots of our non-organic meat and dairy products. They both destroy probiotic bacteria, making it necessary to add probiotic materials back if you’ve had any of those foods. Dr. Natasha Campbell-Mcbride discovered how to cure her son of autism through a diet that restored his probiotic levels and heal his inflammatory conditions. She developed GAPS, gut and psychology syndrome, confirming the connection with gut health and mental health. Obesity / Weight managements – There’s little published clinical work showing that probiotics will help promote weight loss, as some manufacturers claim or imply. A study in the European Journal of Clinical Nutrition in 2011 found that people who drank fermented milk with a particular strain of Lactobacillus gasseri for 12 weeks had a reduction in abdominal fat and body weight, compared to those consuming a control drink. Another study, published in the Journal of Functional Foods in November 2012, found that people who consumed yogurt containing two “novel” strains of probiotics experienced small losses in body fat, but no changes in body weight. 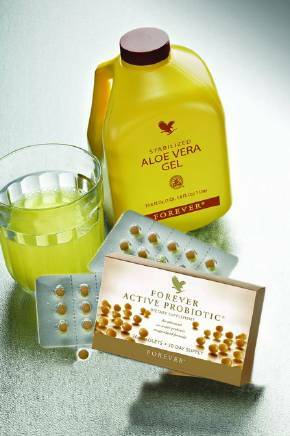 What's great about Forever Active Probiotic is that it works in tandem with our patented Aloe Vera. Aloe acts as a "prebiotic", which fosters the growth of, and provides the ideal environment for, the probiotic to function. Recommended Aloe Vera, Forever Fiber, Fields of Greens, Active Probiotic combination for healthy guts – read in my next message. 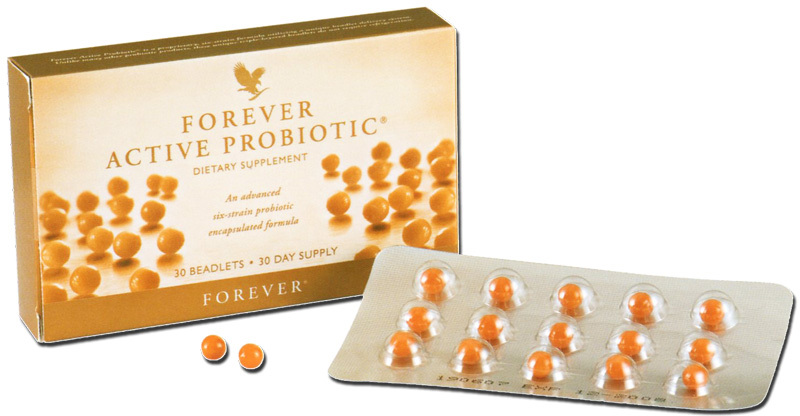 Suggested use: The Forever Active Probiotic comes in packs of 30 beadlets. Take 1 beadlet daily with water on an empty stomach or two hours after a meal. Do not chew or crush. Note: Store below 80 degrees F (27 degrees Celsius) for best results. This product contains natural ingredients. Color variations are normal. Pricing details : The price for each box is 25.65 USD. 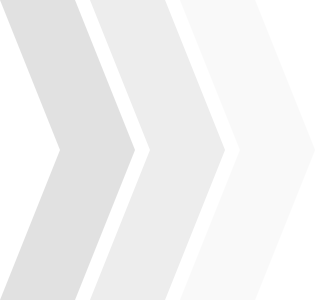 To check the prices in specific country => select your country on the right to enter our online retail store. This product is not available in Australia, Malaysia and New Zealand. Whether your goal is to maintain a healthy digestive system or enhance nutrient absorption and immune function, add Forever Active Probiotic to your daily supplement program.